LeafFilter Gutter Protection proudly sponsors the No. 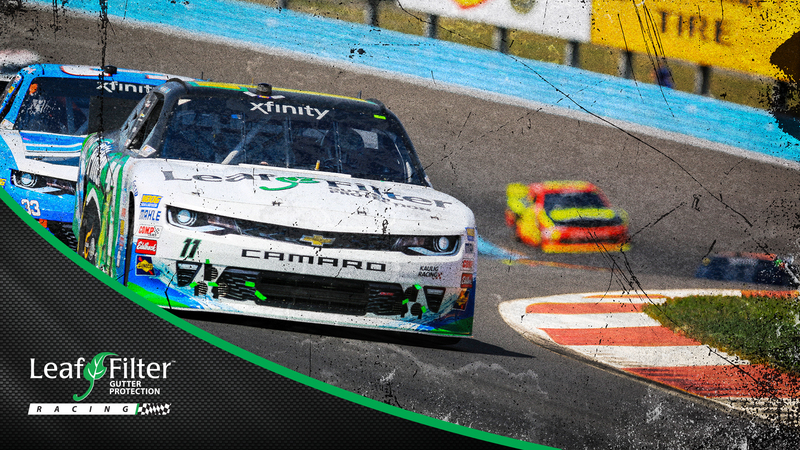 11 LeafFilter Gutter Protection Chevrolet Camaro stock car for the NASCAR Xfinity Series. LeafFilter is the #1 professionally installed gutter guard system in America. The LeafFilter™ system features surgical-grade, stainless-steel micromesh protection that is completely sealed shut. Nothing but water will enter LeafFilter™ protected gutters. Receive updates on the LeafFilter™ No. 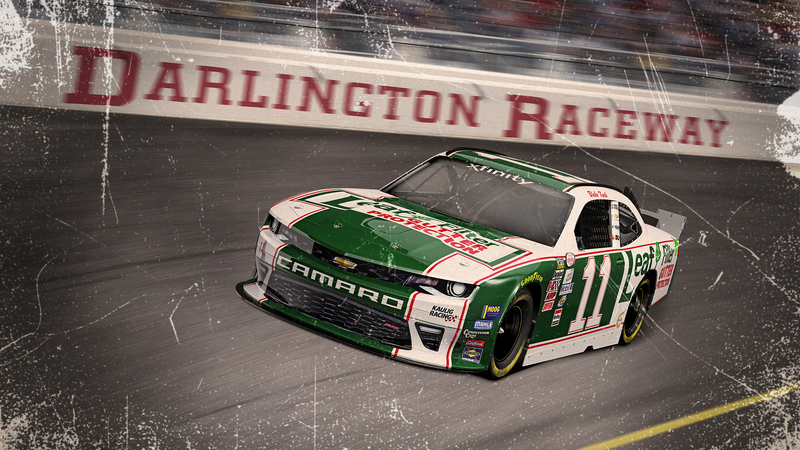 11 Chevrolet Camaro from the NASCAR XFINITY Series. 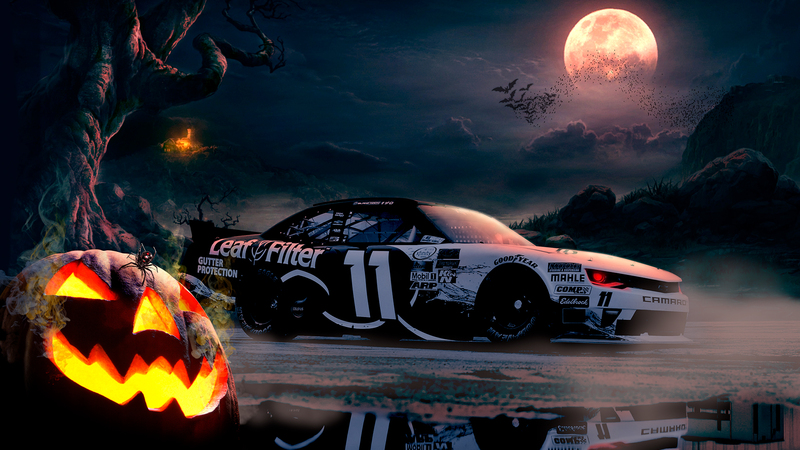 LeafFilter's involvement in NASCAR began in 2014 when LeafFilter™ partnered with Go FAS Racing to sponsor Blake Koch as he piloted the No. 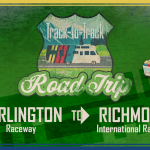 32 Ford Fusion car for the NASCAR Sprint Cup Series. In 2015, LeafFilter continued its partnership with Blake Koch, sponsoring the No. 8 LeafFilter Gutter Protection Toyota Camry. 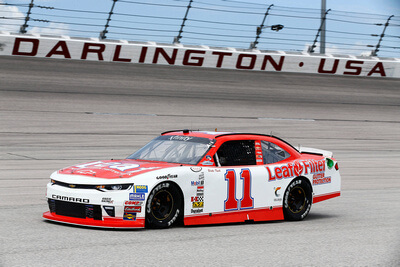 LeafFilter Racing is excited to join forces with Kaulig Racing, Inc. to sponsor Blake Koch as he pilots the No. 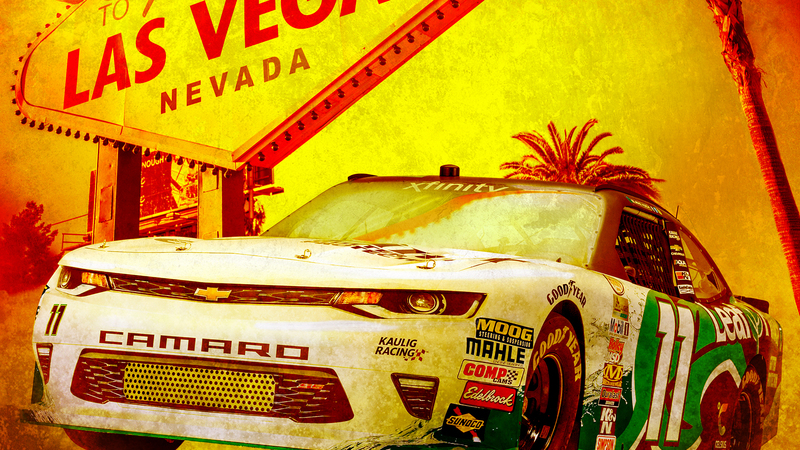 11 LeafFilter Gutter Protection Chevrolet Camaro for the 2016 NASCAR Xfinity Series. 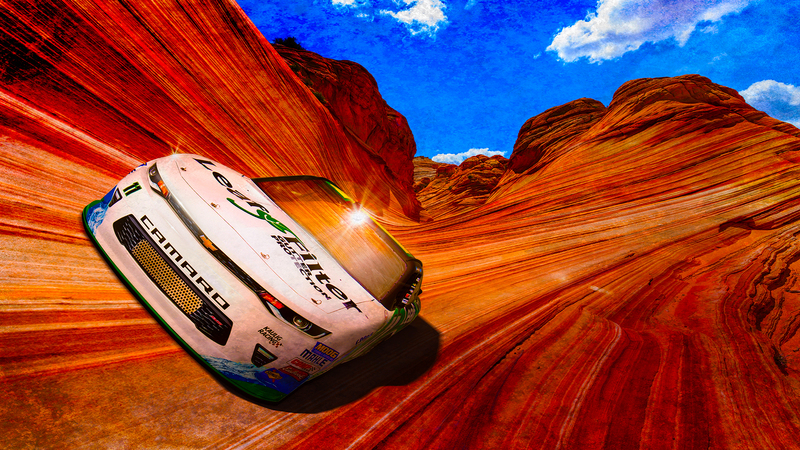 LeafFilter is excited to have a continued presence on the track for years to come. 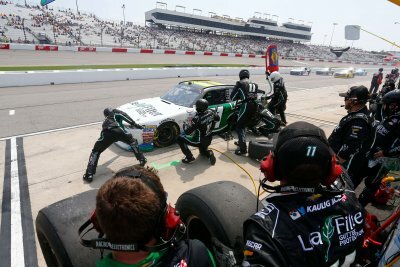 Kaulig Racing is a full-time American stock car racing team, owned by president and owner of LeafFilter Gutter Protection, Matt Kaulig. 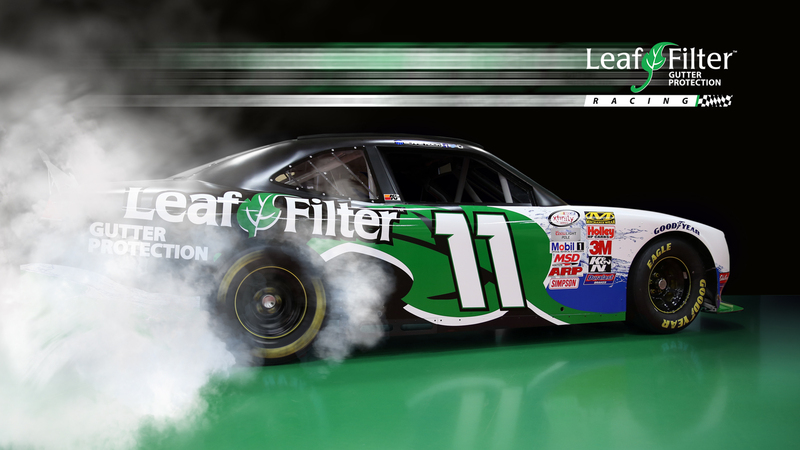 LeafFilter Racing is the primary sponsor of the No. 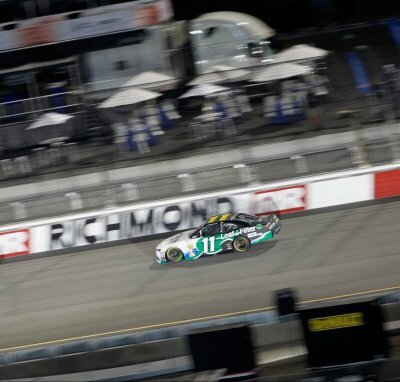 11 Chevrolet Camaro. 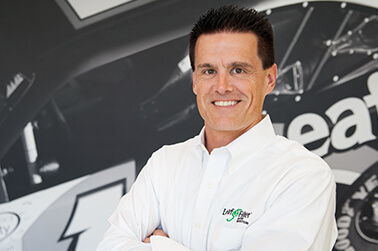 In 2016, Matt Kaulig, owner and CEO of LeafFilter Gutter Protection, started Kaulig Racing. During their first year, Kaulig Racing established a strong on-track presence, finishing seventh in points in the inaugural NASCAR Xfinity Series. View and Download The Latest Team Images and Videos. 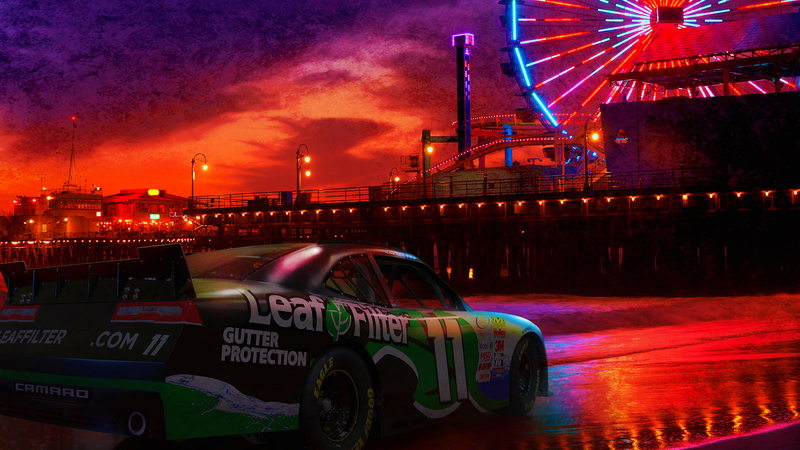 Click on any of the images above to download LeafFilter Racing desktop wallpapers to your computer. 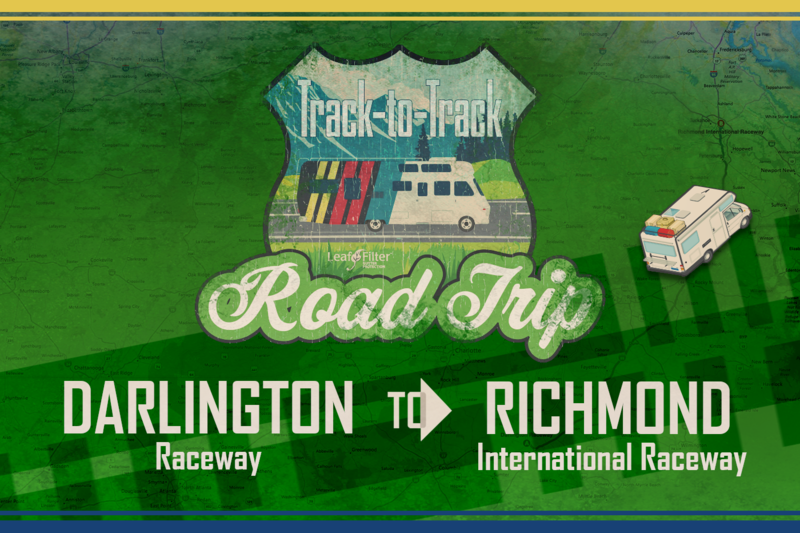 Complete the form on this page to send LeafFilter Racing your questions, comments or feedback. For information on Leaf Filter gutter guards or to request a free estimate please click here.